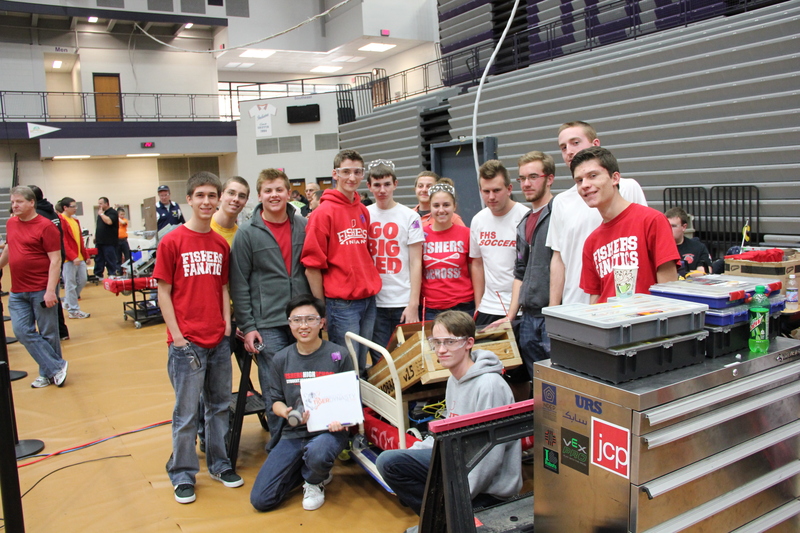 The Fishers High School Robotics Team successfully competed at our second off-season event. 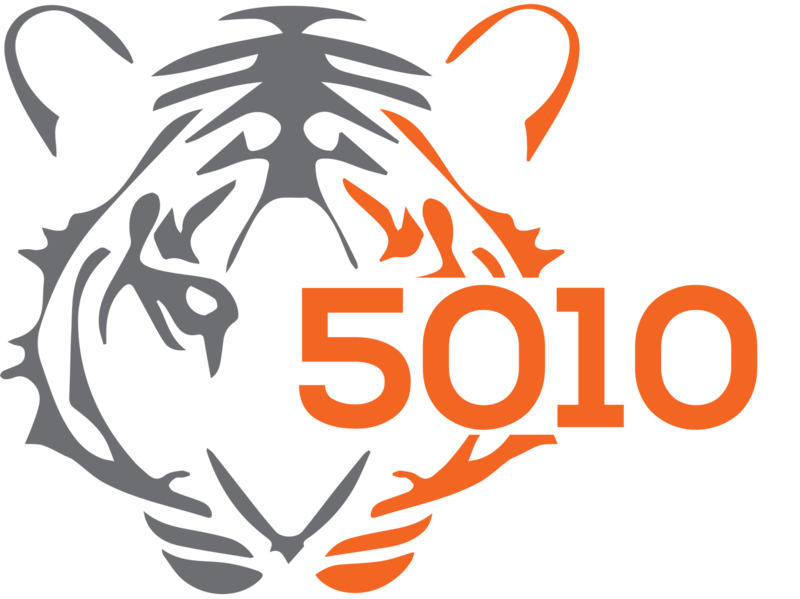 This off-season event allowed us to experience more of what the real competition will be like in March. 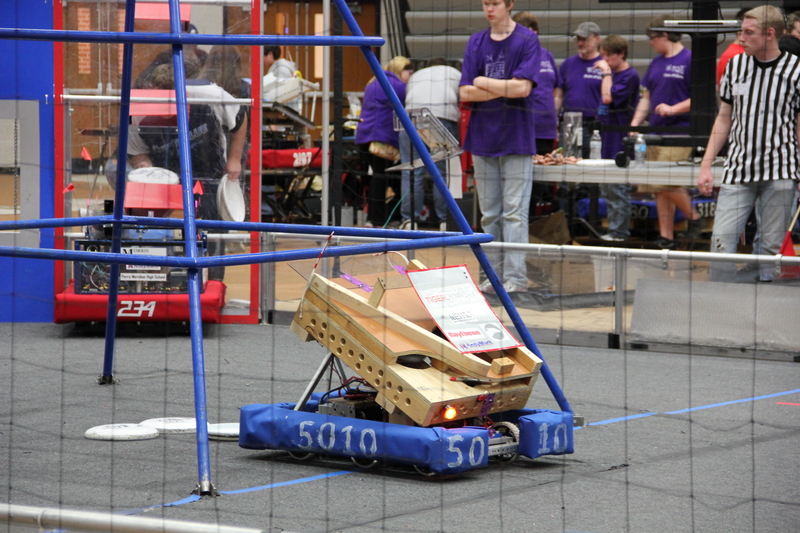 At the competition, our team played into the semi-finals, but our alliance was defeated. 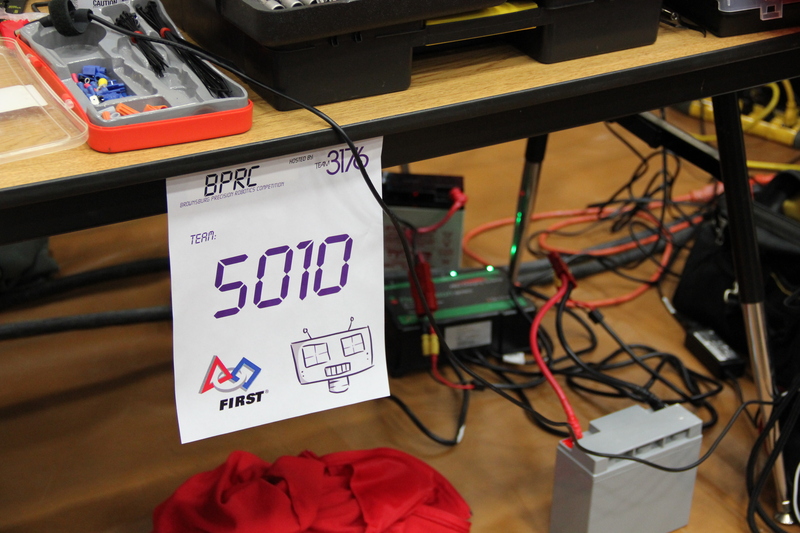 Our drive team for this competition comprised of new drivers and allowed them to have a hands-on experience of competing in this type of competition.